We guide you with the tools and the human resources to implement security foundations properly. CISOSHARE's security program web application helps companies build mature, progress-based security programs that adapt to their changing needs. Our mission is to support businesses that are ready to focus on security and informed decision-making. Our solution was designed and created by our expert team of leading security program providers with over 20 years of practical experience. Our facilitated session gives organizations an opportunity to work with a member of our expert team. This results in a security program blueprint with the anticipated scope of an organization's security program, resourcing requirements, and suggested roles and responsibilities aligned to your business' objectives. 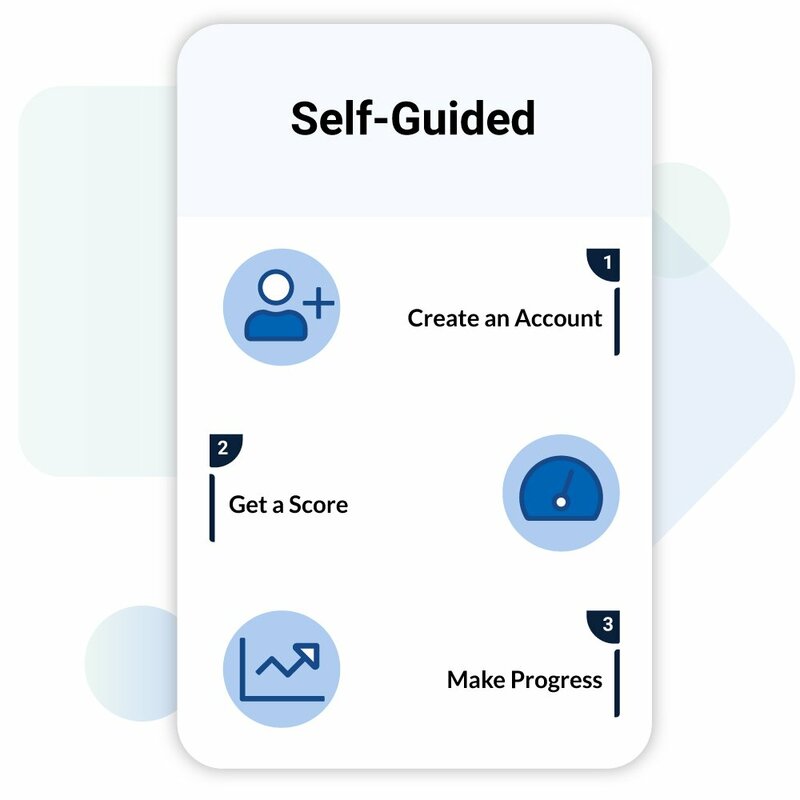 Take advantage of expertly-designed guides and tools to identify and build what you need to tailor your security program for your goals. If you need additional assistance, our team is here to support you. 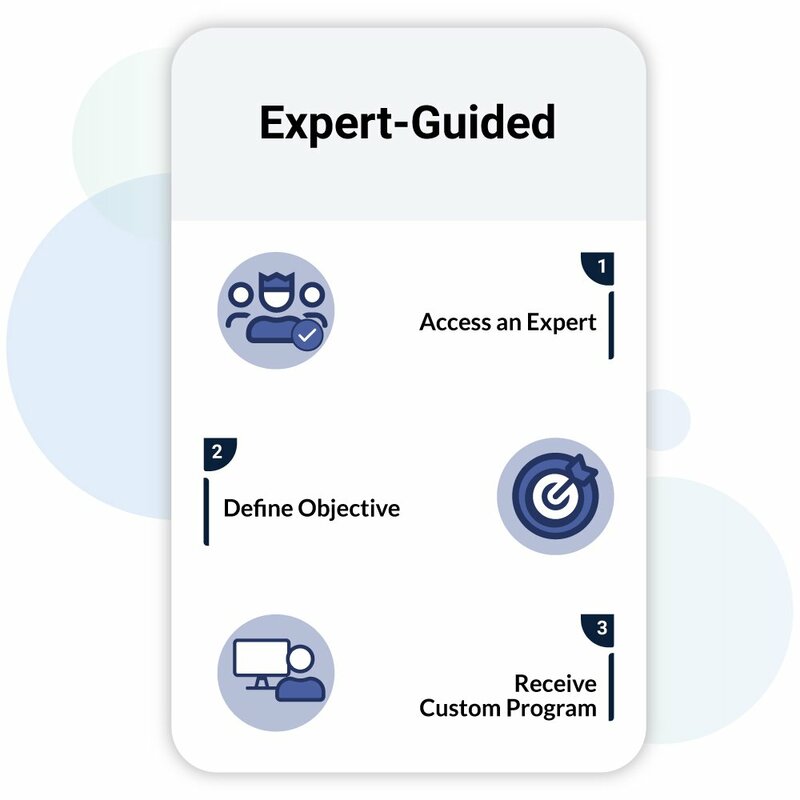 If you're not sure whether Expert-Guided or Self-Guided security is right for you, the CISOSHARE team has other consulting services. Whether your organization needs specific resources or other foundational program elements, our team is ready to support you.